"Our pint-sized backpack/tote for everyday carry. A smaller, 10-liter version of our simple, ultra-versatile bag, the LIL BOOTY is perfect for hauling your stuff. 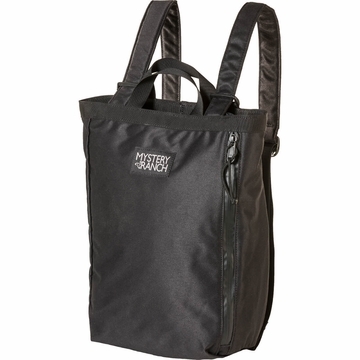 Featuring multiple carry options, the shoulder straps conveniently compress the top of the bag when worn as a backpack or hang out of the way when carried as a tote. Whether heading to school, camp or the beach, the LIL BOOTY is a backpack-style tote you’ll use every day.